City hoppers used to view city hotels as just a place to retire at for the night after exploring the destination. But this attitude is set to change with more hotels offering better onsite facilities, more enticing food and beverage options or simply, just better appointed rooms for sleeping in. With all these reasons, it would be hard not to stay in. Here are 10 cool new lodgings you’ve got to try. 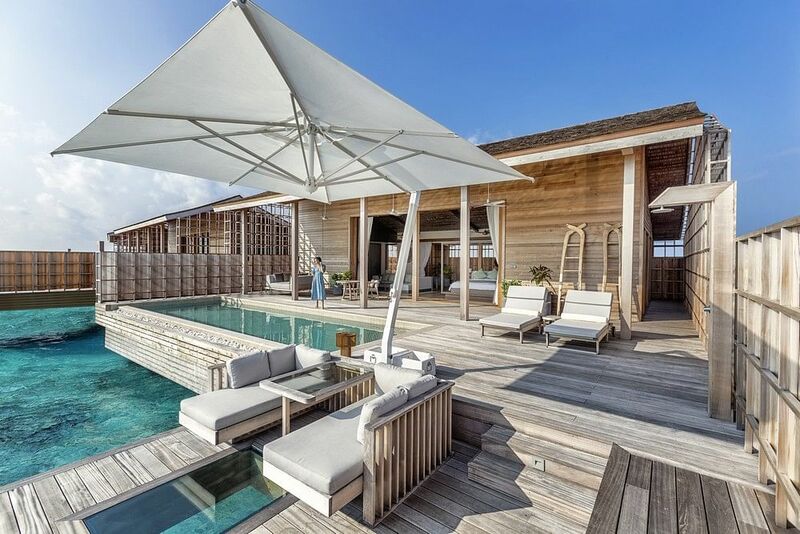 The Six Senses’ first outpost in Singapore in a traditional shophouse district is a departure for the brand better known for its simple yet chic resorts in exotic locales. 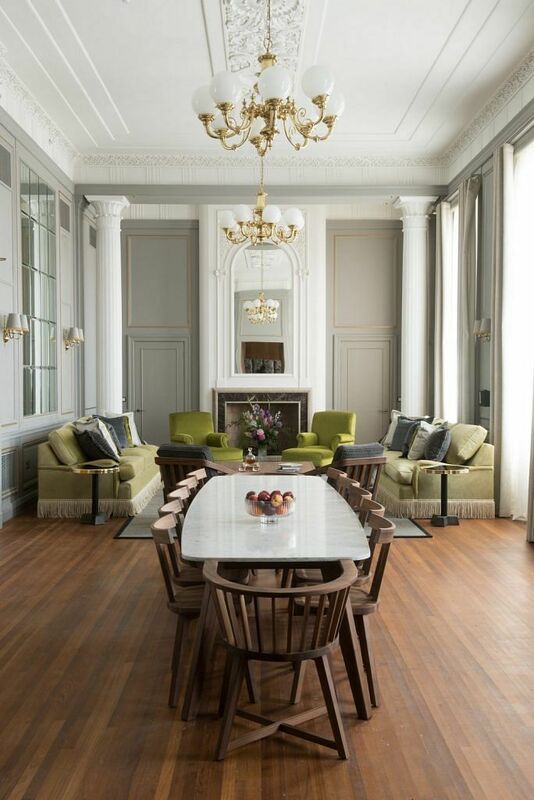 Outfitted by Anoushka Hempel, a former Bond girl turned hotelier and interior designer, the Duxton’s aesthetics are also a departure from the brand’s usual neutral colour palette and pared down look. 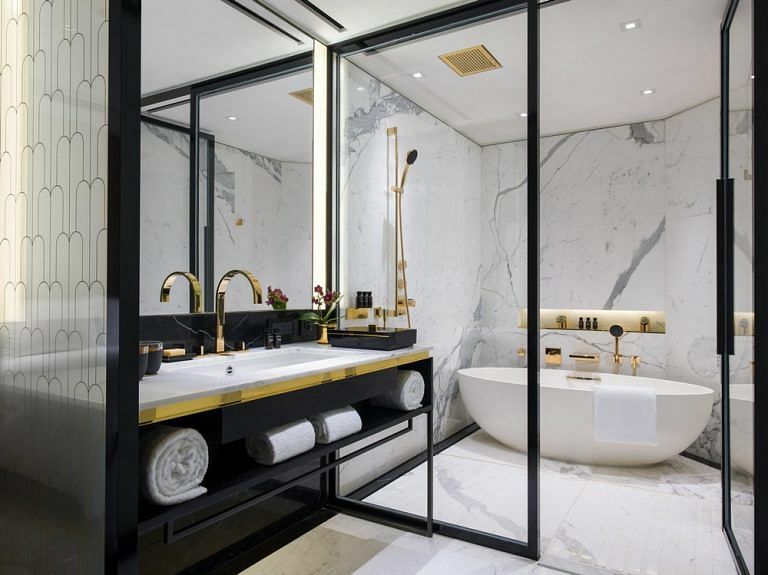 This Singapore hotel sports a luscious look with gold, yellow and black interiors. Even for locals, there’s a very good reason to visit. Yellow Pot, the in-house Cantonese restaurant, serves low-sugar, low fat, gluten- and hormone-free food without compromising taste. From S$390. Six Senses Duxton is at 83 Duxton Road, tel: 6914 1428. Visit here for more information. 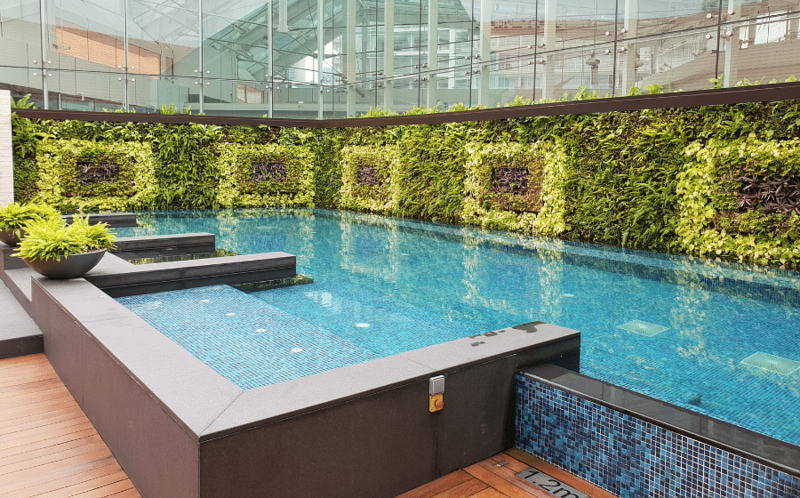 Topping the slew of recent Kuala Lumpur (KL) openings is Singapore’s homegrown resort brand Banyan Tree. 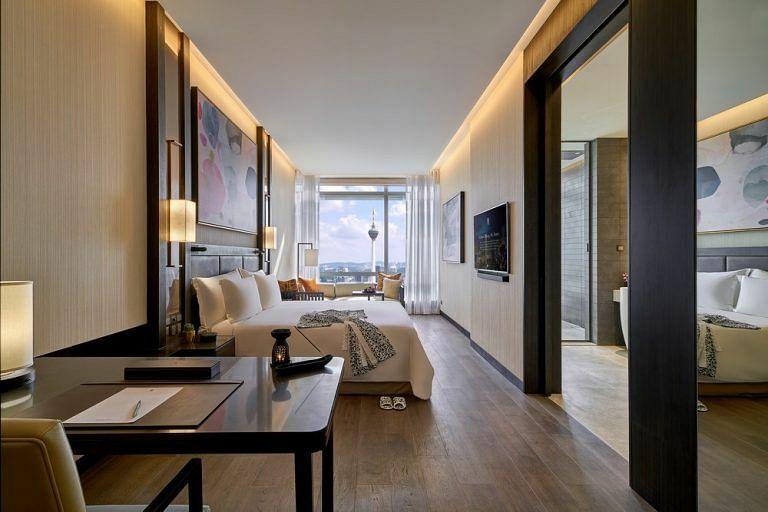 It may command a prime location – within walking distance to the best malls and food places — and also sweeping views of iconic KL landmarks like the Kuala Lumpur Tower and Petronas Twin Towers from its rooftop pool, but the spa trumps all other reasons for staying at this urban retreat. This KL outpost does very well in what the brand is first and best known for – an indulgent spa session. Book the Signature Banyan Tree Retreat Room, which is dressed in soothing neutrals and accented by warm orange and brown tones, and be prepared to bliss out after your treatment. From S$354. Banyan Tree Kuala Lumpur is at 2 Jalan Conlay, 50450 Kuala Lumpur, tel: + 603 2113 1888. Visit here for more information. Fans of design maven Andre Fu can expect his signature style at Bangkok’s latest opening – understated with pops of colour, class and opulence. Floor-to-ceiling windows at the 171-key hotel command green views of the Royal Bangkok Sports Club, and the rooms come with sumptuous Salvatore Ferragamo toiletries. Make sure you take a dip at its outdoor infinity pool on the 16th floor — it opens up to an impressive panorama that’s quite a sight as the sun sets. There are three floors of F&B options to choose from, but the hottest one is fine-dining Front Room that serves Nordic-inspired Thai food helmed by Fae Rungthiwa, formerly of Noma. From S$542. Waldorf Astoria Bangkok is at 151 Ratchadamri Road, Lumpini, Bangkok, tel: +66 2846 8888. Visit here for more information. For a brand well-known for being sensitive to the host destination with its “sense of place” concept, the newest Asian outpost pays tribute to the culture and customs of Cambodia in its interiors and more. For starters, Melbourne-based boutique design studio BAR Studio has given all 175 rooms French window shutters as a nod to its colonial past while modern Khmer art displays welcome a promising future. Standing at 188 metres, the capital’s finest hotel occupies the top 14 floors of the capital’s tallest building. 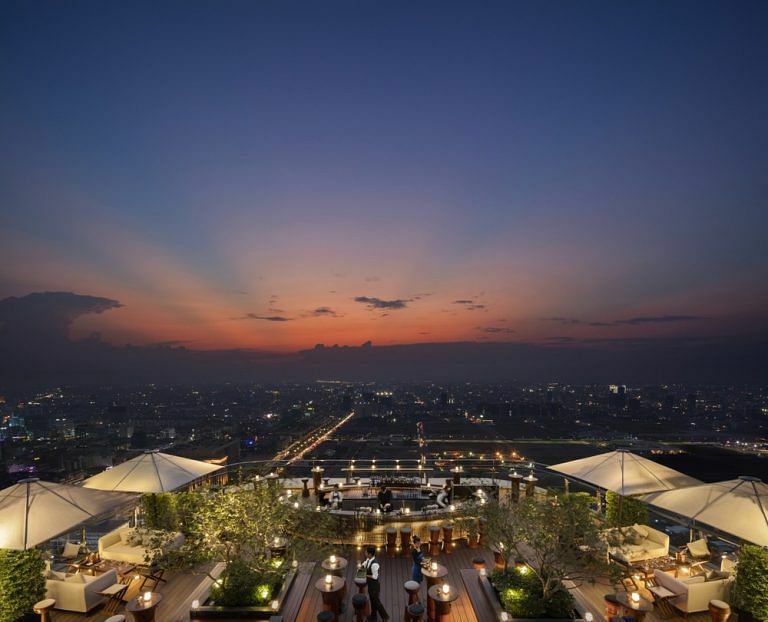 For unbeatable panoramas of the city, and the Tonle Sap and Mekong River, savour a sundowner in sky bar Sora on the 37th floor. From S$345. Rosewood Phnom Penh is at Vattanac Capital Tower, 66 Monivong Boulevard, Sangkat Wat Phnom, Khan Daun Penh, Phnom Penh, tel: +855 23 936 888. Visit here for more information. 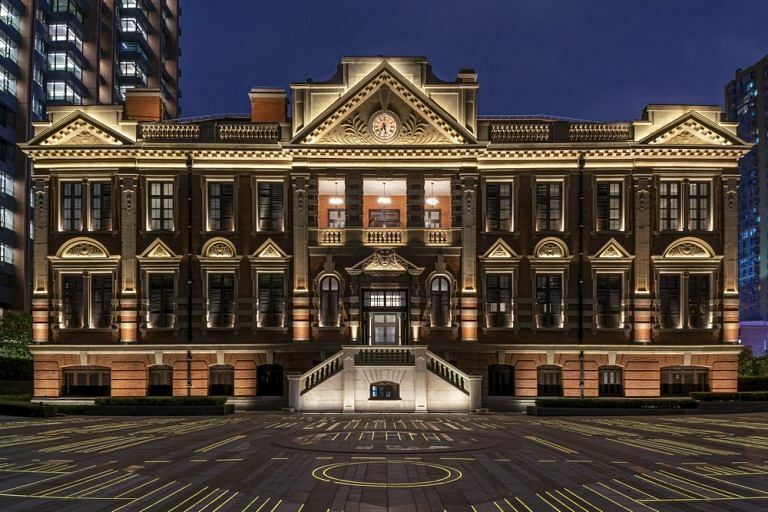 Once a building for government offices in Hong Kong in the 1960s, The Murray has been transformed into the city’s biggest hotel opening this year. Foster + Partners who were behind Singapore’s Capella resort in Sentosa have preserved the original distinctive recessed windows and impressive archways designed by architect Ron Phillips. Seventy five per cent of the velvet rooms are larger than 50sqm, with panoramas of Hong Kong Park and Victoria Harbour . But the pièce de résistance is the egg-shaped free-standing bath. From S$580. The Murray, Hong Kong is at 22 Cotton Tree Drive Central, Hong Kong, tel: +852 3141 8888. Visit here for more information. Everyone loves a good restoration story. The refurbishment of the original hotel built in 1897 was a long time coming — it took over 10 years and cost AUD$40 million (S$39 million). 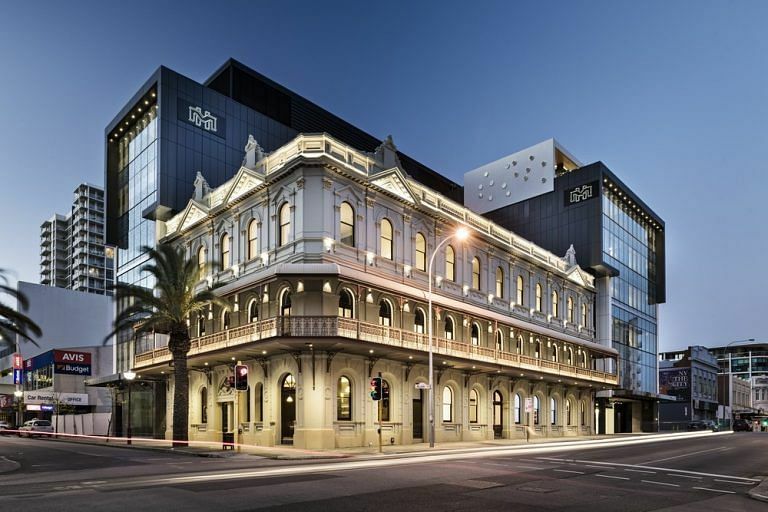 Its much anticipated opening meant an exciting boutique addition to the hospitality scene, as it is a nod to Perth’s Gold Rush in the late 19thcentury. The hotel has an old world charm — in fact, one of its lifts is the oldest in the city centre. Some walls have been stripped to reveal the brickwork; giving a raw edge that juxtaposes against the polished and refined look of new walls wrapping around the original building. The F&B options here are another draw for both tourists and locals. Cantonese restaurant Grand Orient is helmed by Chef Chan Kwok formerly of Hua Ting in Singapore, while Ramen Keisuke Tonkotsu has people queuing for up to an hour. Besides craft beers and cocktails, Aurora bar on the rooftop offers views of the busy juncture of the city’s two oldest streets. From S$224. The Melbourne Hotel is at 33 Milligan Street, Perth, Australia, tel: +61 8 9320 3333. Visit here for more information. The well-known jewellery brand’s second outpost in China after Beijing has stayed true to its Italian roots at a time when paying tribute to the host destination seems to be de rigeur. All 82 rooms and 19 suites are dressed in warm chocolate hues, dark wood, Italian marble furniture, and the softest Bulgari cashmere blankets dressed by Milanese interior design firm Antonio Citterio Patricia Viel. Despite all the Italian finery, the property is still plugged into the identity of the city – its grounds are part of the refurbished historic Chamber of Commerce, a relic of Shanghai’s concession-era past. From S$696. Bulgari Hotel Shanghai is at 33 North Henan Road, Shanghai, tel: +86 21 3606 7788. Visit here for more information. 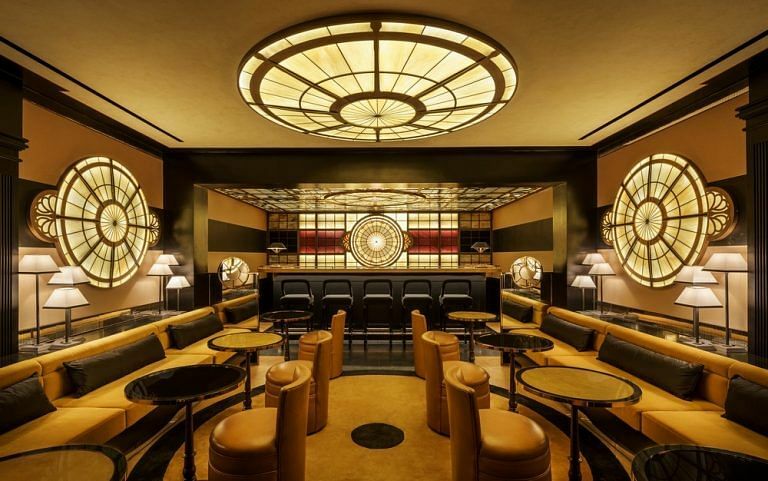 When the founder of Studio 54 opens a hotel, you can expect it to be anything but conventional and predictable; it will be full on with the wow factor and trendsetting. Just opened in Q3 this year in the historic and bohemian Barri Gotíc (the Gothic Quarter) area in Barcelona, the 100-room hotel puts Ian Schrager’s penchant for quirky details on display. How does this manifest in the Spanish outpost? 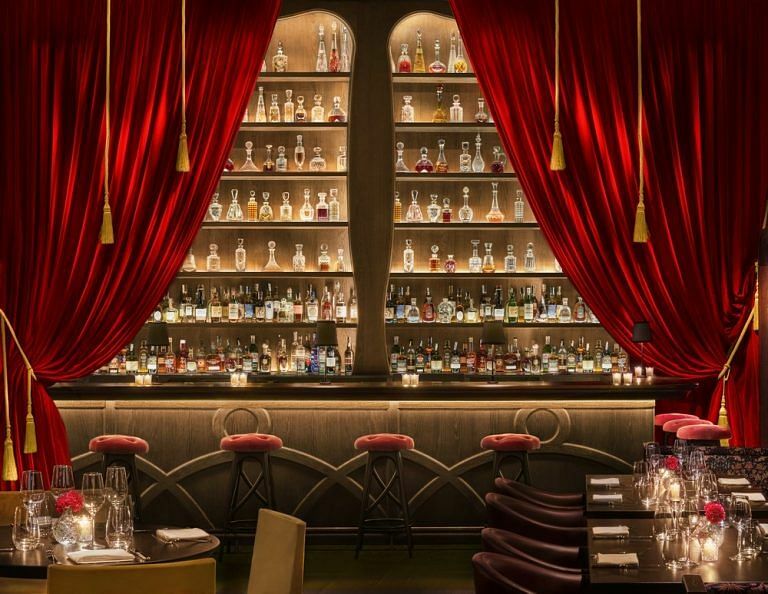 Besides the sweeping spiral staircase – a signature feature at Schrager’s hotels so far, there is the salt water-filled swimming pool on the roof top and a cabaret restaurant that is both flamboyant and fun. 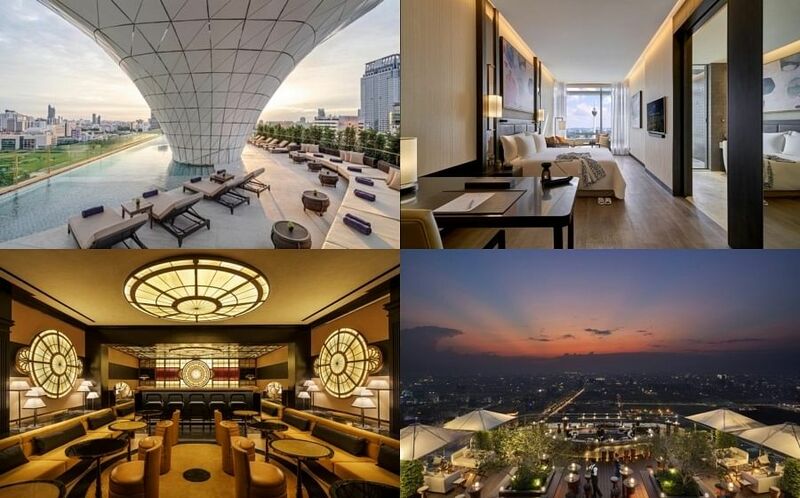 We can’t wait for the Bali and Bangkok hotels to open. From S$590. The Barcelona Edition is at Avinguda De Francesc Cambo 14, Barcelona, Spain, tel: +34 936 26 33 30. Visit here for more information. Bookworms will love this latest opening by Malaysia-based YTL Hotels. Set in a neighbourhood in Central London known for playing host to the Bloomsbury set (famous literary figures like Virginia Woolf and E.M Forster who lived in the early 20th century), much of its design story is inspired by the surrounding history. 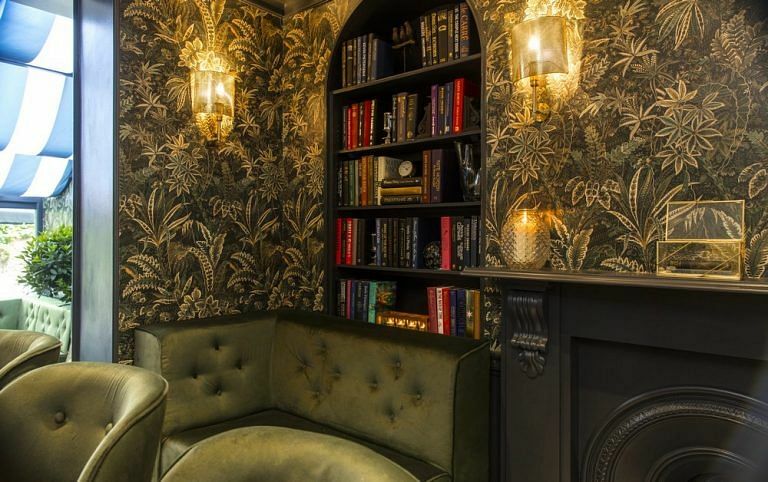 Guest experiences and even the layout of the hotel pay homage to them, for instance Woolf’s Mrs Dalloway and Orlando are just some of the books that line the shelves at The Library. Champalimaud Design has blended modern and antique features into the interiors of the hotel which is made up of five Georgian townhouses, making it a glamorous yet comforting place to stay. Our favourite part of the accommodation is the plant-filled conservatory which looks pretty and quintessentially English on a light-filled day. From S$424. The Academy Hotel is at 21 Gower Street, Bloomsbury, London, tel: +44 (0) 20 7631 4115. Visit here for more information. Restored in a S$150 million project to house Edinburgh’s latest and hottest hotel, the building completed in 1942 was once home to the National Bank of Scotland and later the Royal Bank of Scotland till 2006. Its 50 “apartments” (Capital Studios are the entry level ones) are bedrooms with a kitchenette, sofa and coffee or dining table. The look is updated Art Deco with drench showers, heavy brocade curtains and upholstered headboards that sometimes depict Scottish woodlands and wildlife. Mod cons come in the form of Nepresso machines, and Siemens and Dualit appliances. For F&B, there’s the reservations-only Register Club that serves champagnes, mean cocktails and posh pub grub like lobster rolls, and also Hawksmoore, a well-known British chop and steakhouse in the former banking hall. From S$405. The Edinburgh Grand is at 42 St Andrew Square, Edinburgh, tel: +44 (0) 13 1230 0570. Visit here for more information.